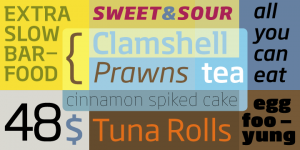 This is a highly versatile, extensive, and customizable font. The multi-lingual Soho Gothic font has it all that one looks for in a modern yet ornamental font. 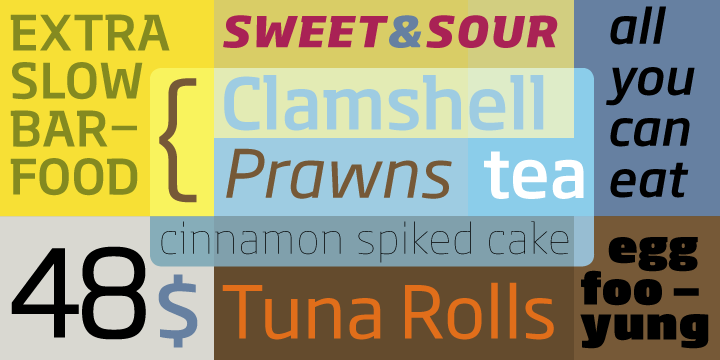 The Soho® Gothic collection of typefaces is the most recent episode in the Soho design project. It has the same proportions as Soho, its slab serif sibling. This amazing addition to the extended family has seven weights.